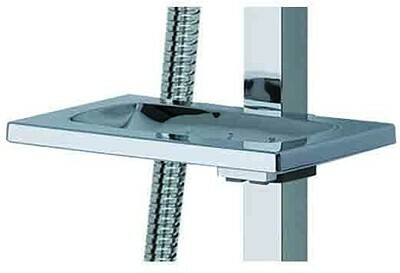 MX Showers > Atmos Edge Square Shower Valve With Slide Rail Kit. 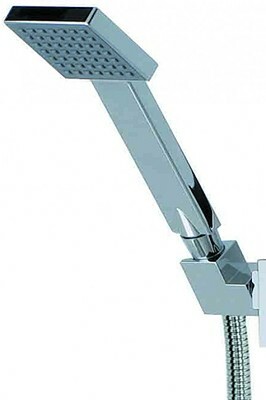 Atmos Edge square thermostatic shower valve in chrome with slide rail kit. 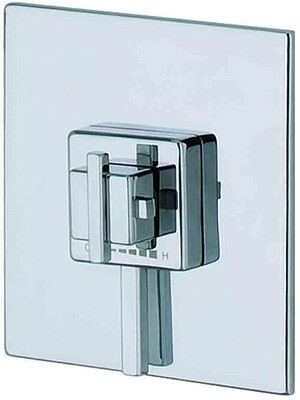 Square shower handset, hose and slide rail included. 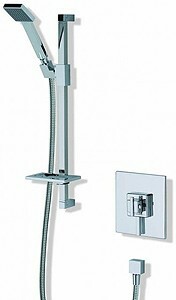 5 Year guarantee: MX guarantee this Atmos Edge shower set for 5 years.